Glen had an elective total knee replacement some time ago. 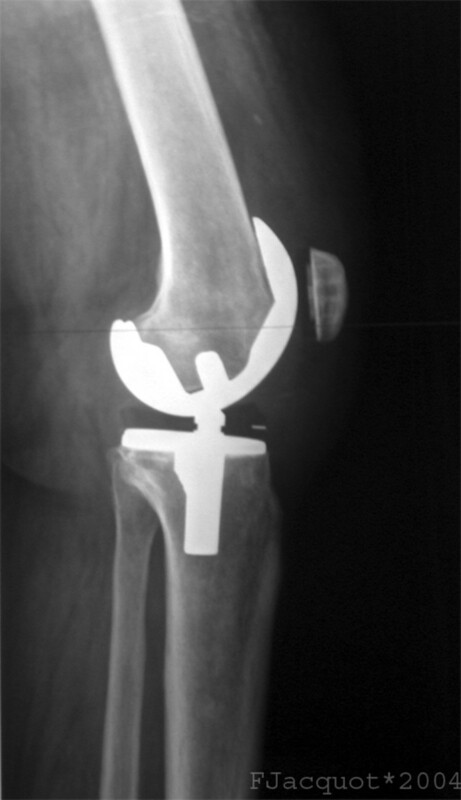 This article is about a patient's experience before and after TKR surgery. If you are suffering from osteoarthritis of the knee, the prospect of major surgery can be scary. Forewarned is forearmed. 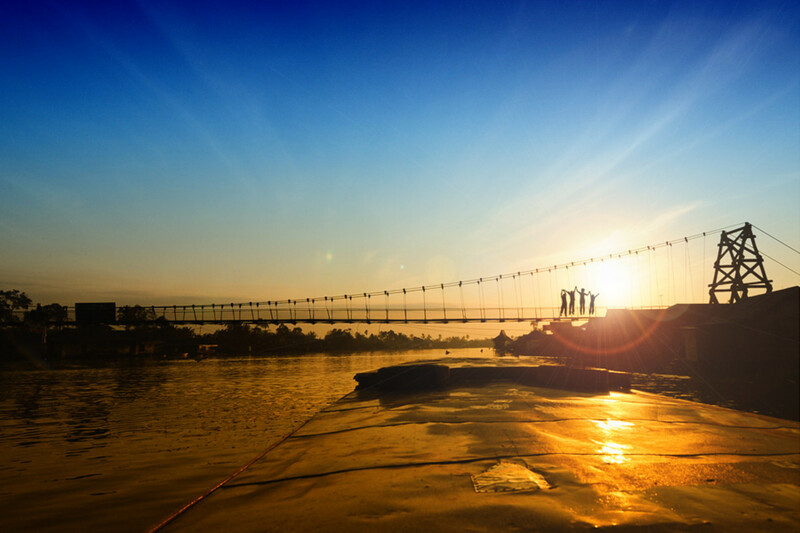 Learning what to expect from somebody who has been through the procedure may help to dispel lingering doubts about whether or not to go ahead with the operation. Six years ago, after several years of pain that eventually became unbearable, I elected to have a total knee replacement. To be honest, by the time the day of my operation arrived my nervous misgivings had given way to a simple desperation to get rid of the pain and a calm sense of inevitability. I live in England and my operation took place in an NHS hospital. The average cost of private surgery in England nowadays is approximately £11,454 (2018). 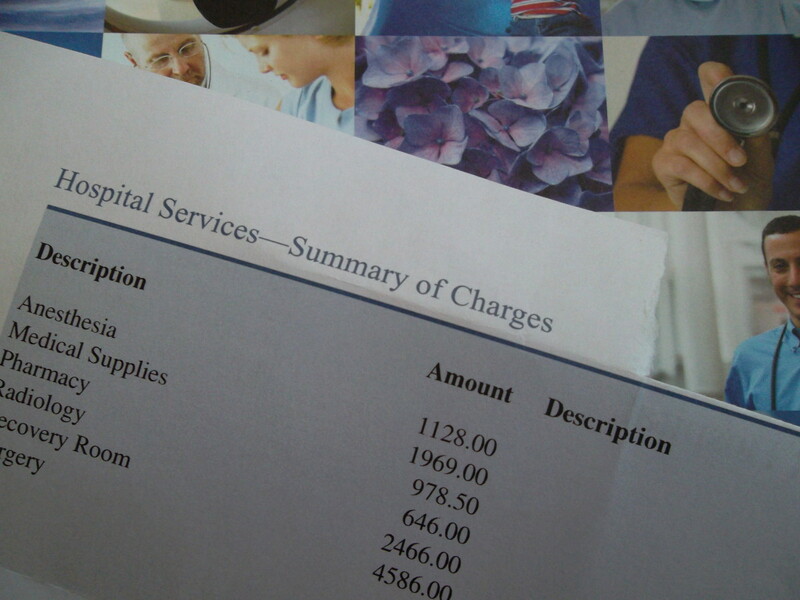 Through the NHS Choices scheme, I was sent a list of five different hospitals from which to select my choice. I wanted to have the operation in my local hospital (five minutes from my home in the car), carried out by a specific surgeon about whom I had received good reports. But the NHS waiting lists at the time were long. By the time that my name moved to the top of the list, I had been waiting for over eighteen months. 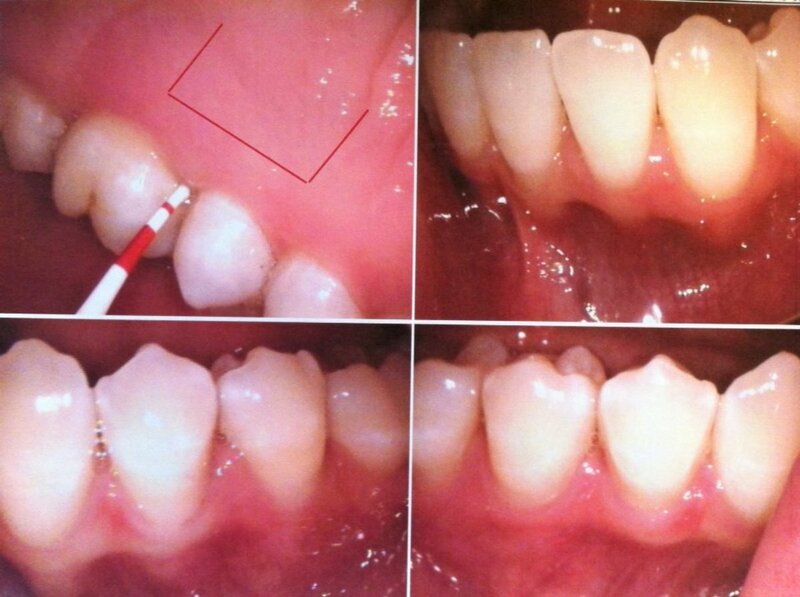 During that time I had several appointments with my consultant surgeon to check the progress of the disease. I was given two painful steroid injections, at intervals of six months, in an attempt to reduce inflammation and diminish pain. The first injection was successful for approximately two weeks. The second had no impact whatsoever. In the light of my experience, I would be reluctant to agree to have one administered in the future. Severe osteoarthritis changed my gait and this had an impact on my muscular-skeletal system. I had a permanently bent knee and continual pain in my calf. My altered gait was probably the cause of two prolapsed discs in my spine, identified by an MRI scan. I paid for private sessions with a chiropractor and a private osteopath but got only temporary relief. These problems resolved themselves after the operation and I did not need to take up the referral that my orthopedic surgeon had made to a spine clinic. A couple of weeks before the operation I attended the hospital for a pre-assessment to confirm that I was fit enough for the surgery to go ahead; and to make arrangements for equipment that I would need after I returned home. Arrangements were made to loan to me a frame that fitted around my toilet - to use as a lever when sitting and rising from the toilet seat. Crutches are loaned by the NHS for as long as the patient needs to use them. It is possible to hire a stairlift from private companies (those in receipt of income support may be able to access one via the NHS). But in my case, to enable me to manage the stairs at home, my son installed an extra handrail, so there was one for me to grasp on each side wall. When nobody was at home to help me, my strategy when going downstairs whilst still using crutches was to hurl my crutches down in advance of my descent. Far from ideal! It's important to think about how bathing will be managed at home for the first few weeks after a knee replacement surgery. I hired a plumber to remove my bathtub and replace it with a shower, in anticipation of the fact that it was going to be difficult for me to clamber in and out of a bath. (But my bathroom was in any event due for refurbishment. There are probably less costly ways of overcoming post-surgery bathing issues). The chairs in my home are quite low and so sitting down and rising was going to be a little difficult in the short term. Luckily, there was a cost-effective solution. I purchased a set of cone chair risers to position under the legs of one of my chairs. They are capable of raising the height of a chair by three and a half inches, which made life much more comfortable than it might otherwise have been. Researching online about self-help to reduce pain following the operation, I discovered a Lumark ice-compression kit. 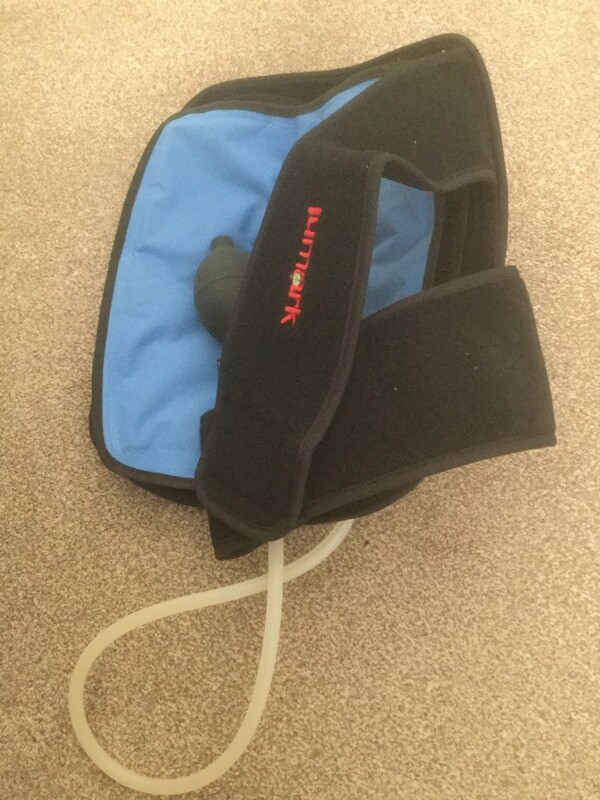 Gel-filled packs are placed in the freezer until cold and then attached by velcro to a wrap-around knee brace, which is inflated with a hand-held pump. I applied the packs several times each day. They did provide some temporary relief from pain and so I can recommend them. That said, they can't perform miracles and in my case was many weeks before the swelling subsided. A bottle of antiseptic bath lotion was issued to me at my pre-assessment, with specific written instructions for bathing on the night before hospital admission and on the morning of admission. The purpose of the lotion is to remove as much bacteria as possible from the skin in order to reduce the risk of post-surgery infection. I was very impressed by the lotion - it made my skin feel silky soft and incredibly clean. 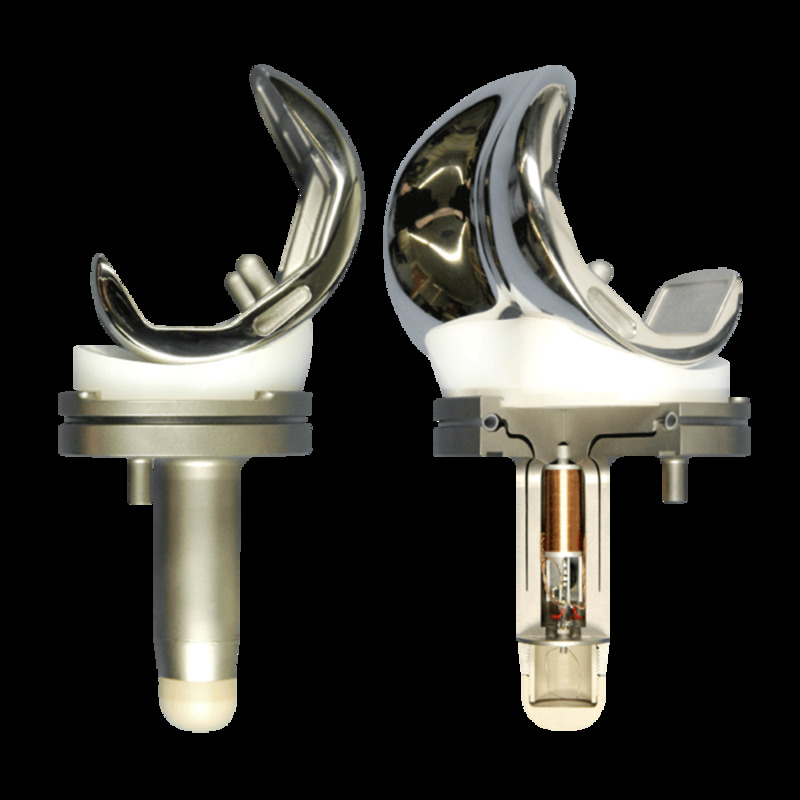 A straightforward total knee replacement takes approximately two to two and a half hours to complete. 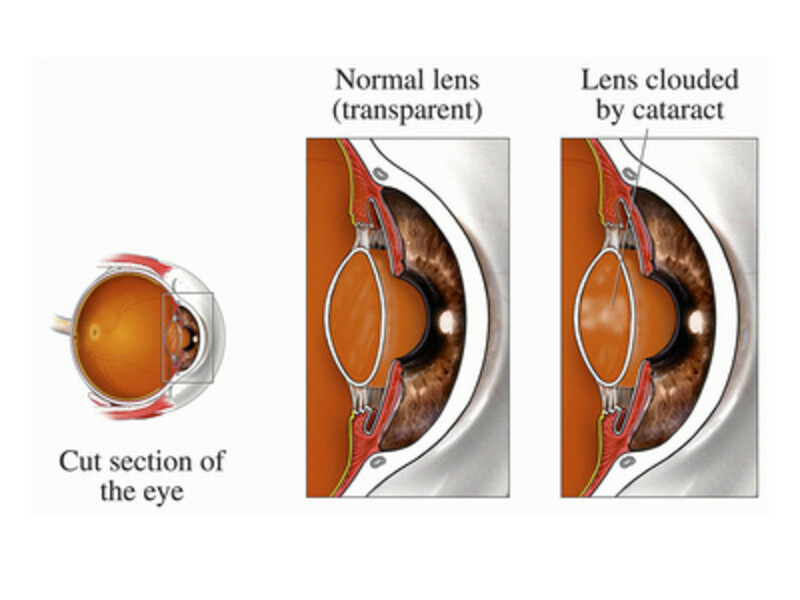 A general anesthetic is normally used, so the patient is unconscious and therefore experiences no pain and is totally unaware of what is happening. Before being taken to the operating theatre a relaxing sedative is administered. 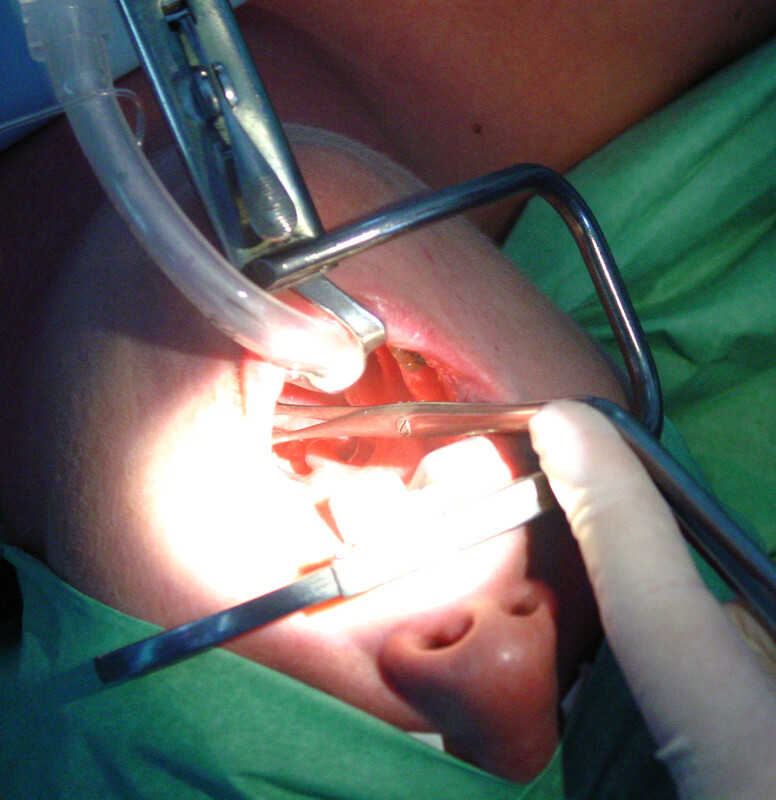 Patients are also given a spinal anesthetic, which I found surprisingly painless, before general anesthesia. The reason for spinal anesthesia is that it totally blocks pain in the knee for 12-24 hours after surgery. After the spinal anesthetic is administered a mask is placed over the face, the patient starts to count down and before he knows it everything is over. Once awake, a catheter is inserted to drain the bladder and the patient is wheeled back to the ward to start recovery. An anticoagulant shot was given in my tummy (painless) to slightly thin the blood and reduce the likelihood of blood clots forming. A nurse helped me to wash whilst I was still in bed. I was fitted with compression stockings - also to reduce the likelihood of blood clots. I was told to wear these for the following few weeks. The physiotherapist visited and provided me with crutches. I was helped to get out of bed on the day after the operation. It was scary standing on the knee for the first time but it is part of the strategy for helping to prevent blood clots from forming. The physiotherapist visited my bedside to teach me a few simple exercises that keep the blood flowing in the legs. The catheter is removed after around 24 hours. On my first visit to the toilet, I was accompanied by a member of the ward staff. A piece of equipment to ice compression packs for self-use was by my bed. Ice packs temporarily cool the leg and help to reduce swelling. A physiotherapist taught me the technique for safely ascending and descending a flight of stairs with my crutches on the day before I was discharged from the hospital. On the same day, I was encouraged to take a shower for the first time. It was a frightening experience because I was afraid of slipping on the shower room floor. I was in the hospital for three nights after my operation. Frankly, I didn't feel ready to go home but an early release is thought to be in the best interests of patients if they are judged fit enough to return home and have adequate support. The accelerated release strategy also frees up beds for new patients during these times of acute shortages in NHS hospitals. A leaflet of the essential physiotherapy exercises, a supply of liquid morphine, and a pack of dressings was provided on discharge. I was also given the date and time of an appointment for my first physiotherapy session at the hospital. The exercises are very painful but essential! I had to bite the bullet and get on with them. If the exercises are not done assiduously, there is a danger not only of an embolism but of a permanently bent knee/scar tissue forming that needs to be broken up by the surgeon. In all honesty, I feel that most people would benefit from additional sessions with a private physiotherapist if they can afford to pay for them. A close friend of mine is fortunate enough to have a family member who is a physiotherapist. She stayed with him for a few weeks after her TKR, he supervised her exercises, and she recovered far more quickly than I. The incision in the front of my leg was seven inches long and closed with staples. I had to regularly change my own dressings for two weeks after I was discharged from hospital. Looking for the first time at an inflamed incision that had been closed with over thirty metal staples was quite stomach-churning. The District Nurse came to my home after two weeks to remove the staples. It stung a bit as they came out but not very badly (I was still taking the liquid morphine that I had been given to take at home). How Long Will it Take to Walk Without Crutches After Total Knee Replacement Surgery? I used my crutches for almost six weeks, which the physiotherapist thought was too long. Perhaps I relied on them longer than I ought to have done because I lacked sufficient confidence to walk without them. But after six weeks my knee was still very swollen and sore. 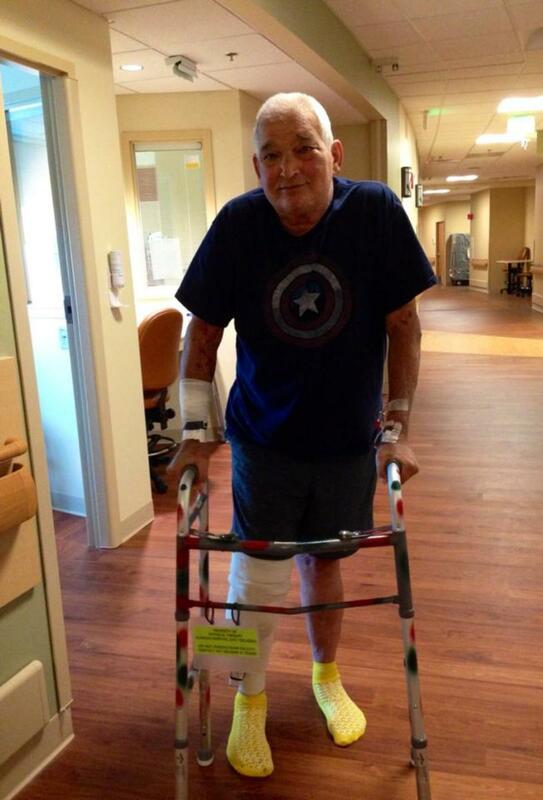 I walked with a stick for a several weeks after I had dispensed with the crutches. It was not until several months later that I felt fully recovered from the operation. My knee continued to improve - it has been estimated that it takes up to two years for complete healing to take place of soft tissue that has been affected by surgery. I feel that was more or less the case for me. Nowadays the knee gives me no problems and I am a member of a Nordic Walking group. 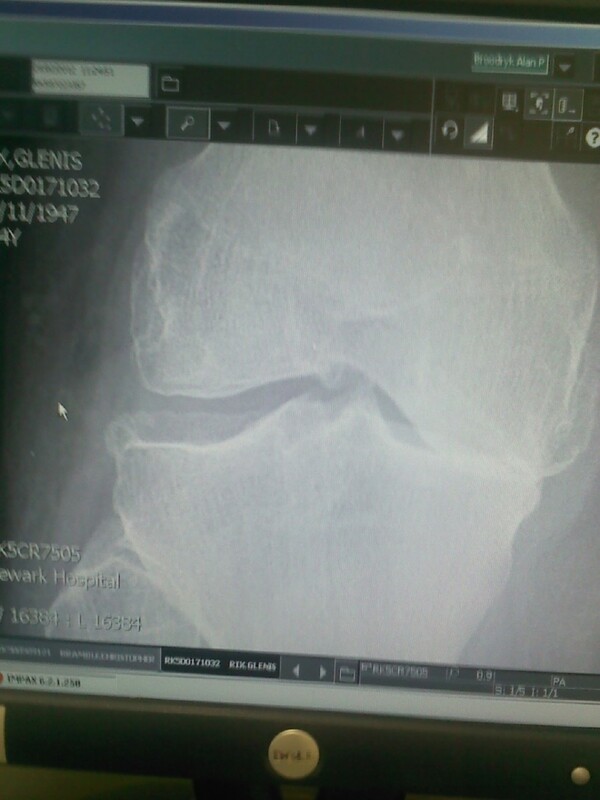 The bad news is that my other knee has now been deteriorating for some time. An X-ray around three years ago indicated that my knee joint was ‘borderline’. My GP made a referral to the hospital. At that time I simply could not cope with the prospect of another operation so looked for measures that would relieve the pressure on the knee joint. A specialist nurse at the hospital tentatively suggested a leg brace. I was not willing to wear a cumbersome and ugly brace if it could be avoided. I requested instead orthotic shoe inserts, optimistically hoping that the hospital would do a computer-aided gait analysis. No such luck. A podiatrist simply took a mold of the bottom of my foot so that custom-made orthotic inserts could be manufactured for me. To be honest, the inserts are not impressive. They are inflexible, hard, and really only properly fitted into one pair of shoes. I feel that those that I later purchased from a high street chemist provided better, cushioned, support. As time has passed I have searched for more effective aids to pain relief when walking - and I've found one. 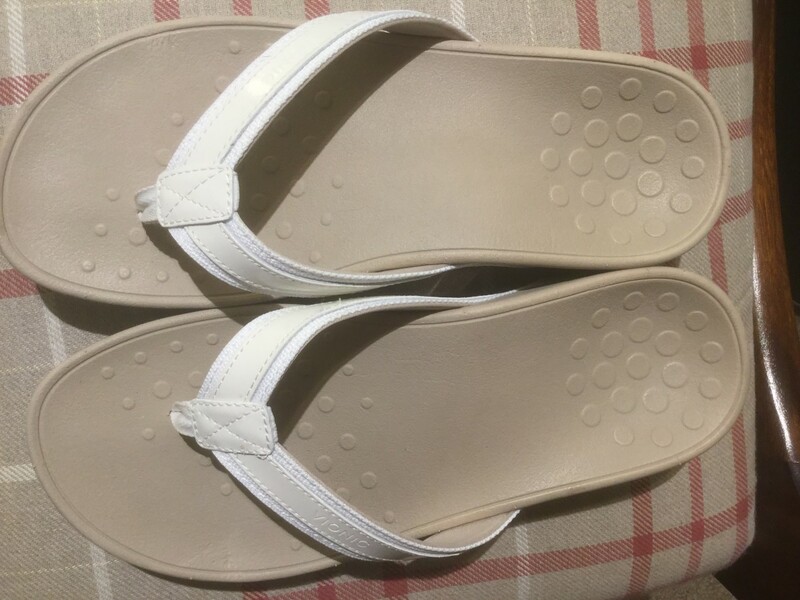 About six weeks ago I came across the UK website for the American Vionic brand shoes, which are designed by a podiatrist to correct ankle pronation and which, unlike most orthotic shoes, are stylish. Also, some of the shoes were available in the wide fit that I need. I purchased a pair of toe-post flip-flops, Pacific High Tide. Vionic shoes are also available via Amazon. I have found these better for my needs than the Fitflops that I have worn in the past. I've been wearing the Vionic sandals around the house all day and every day and I am one hundred percent satisfied with them. The design, which is hollowed at the heel, corrects the alignment of my feet and ankles, which in turn reduces pressure on my knees. I am now about to purchase a pair of Vionic trainers to wear with jeans when out and about. The shoes haven't provided a total solution to my issues - only surgery can do that once osteoarthritis has progressed to bone-on-bone. But I'm a total fan of Vionic shoes and, for a while at least, I will continue to wear them and apply an anti-inflammatory gel to the knee. I also, on the advice of my doctor, take one or two paracetamol when about to be on my feet for some time and at bedtime. Warning: don't take any unprescribed medications without first consulting a doctor because if you already take prescribed medication they may be incompatible and harmful. It's important to try to maintain fitness and not gain too much weight, which is difficult when the range of exercise that one can do is limited (I can achieve only a 90 degree bend in the knee, plus my surgeon specifically told me not to kneel on the joint). Swimming would be ideal but, never an accomplished swimmer, I lost the confidence to swim after my total knee replacement. I find a Fitbit useful for keeping a record of my calorie intake and balancing my input against the calories that I expend each day. The Fitbit also alerts me to get up and complete 250 steps every hour during a daily period that I have set on the app. (Invaluable for someone who becomes absorbed in sedentary activities for a large chunk of the day). This is the second Fitbit that I have owned. I have the Charge 2 model, which has more features than the earlier model. It is also possible to choose from a range of interchangeable wristbands for the Charge 2, which is a bonus for the fashion conscious. 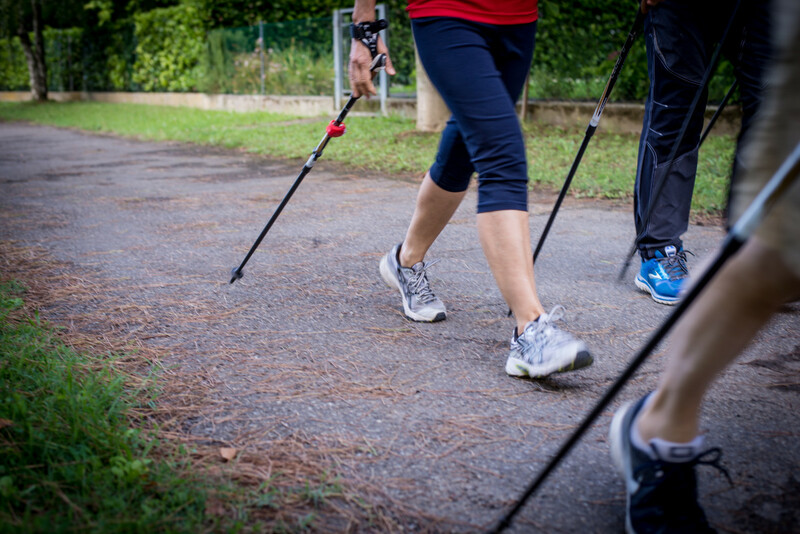 I keep the muscles in my legs strong and my knee joints as flexible as possible by walking in the park for about twenty minutes (when the weather is dry) using Nordic walking poles. Walking with poles feels easier and less painful than walking unaided. I recently re-joined my local gym (12/2019), six years after surgery on my right knee. A referral from my GP allowed three months membership at a reduced rate and an induction and tailored programme of workouts by a fitness instruction. Five weeks into training my leg muscles are already stronger, my joints are more flexible and I have less pain. There are a number of range of motion exercise videos for all joints on the keep-healthy.com website. I started performing these for a few minutes each day some time ago and after only a few weeks felt a definite improvement in my flexibility. Seated exercise can also be beneficial for those of us with knee pain, as there is less pressure on the knee joints - there are a number of videos on youtube. I particularly like the HasFit channel. The gym that I attend offers a seated exercise class, which has improved my flexibility and balance. If you too have osteoarthritis of the knee you will know when and if the time is right for elective knee surgery - which is when the pain is affecting your lifestyle and preventing you from getting a good nights' sleep. But it's a good idea to keep up a dialogue with your GP long before that point is reached. I waited far too long before consulting a doctor about my pain prior to my knee replacement and suspect that this is why in the end my surgery was a little more complicated, and the recovery period longer, than that experienced by some of my friends. How long was your physical therapy after your operation? I had physio at an NHS hospital one day a week for six weeks. I felt it was inadequate. Sorry to hear that your husband has to have the op Peg. I wish you both well and hope that he has a good outcome and fast recovery. Wow, this comprehensive review of what to expect before, during and after knee replacement surgery was thorough and detailed. Sorry you had to wait so long to get the problem fixed. 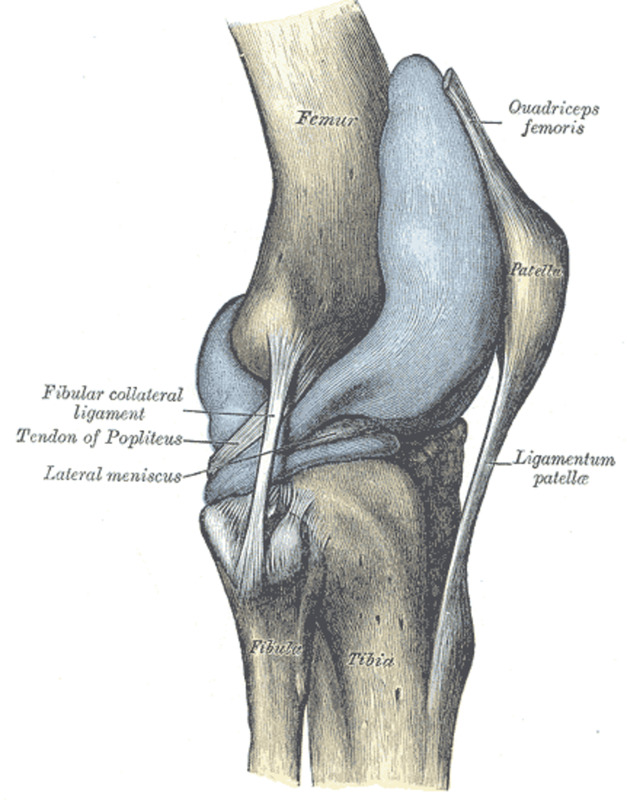 My hubby is anticipating having TKR in both knees as a result of Patello Femoral Syndrome or off center knee caps.